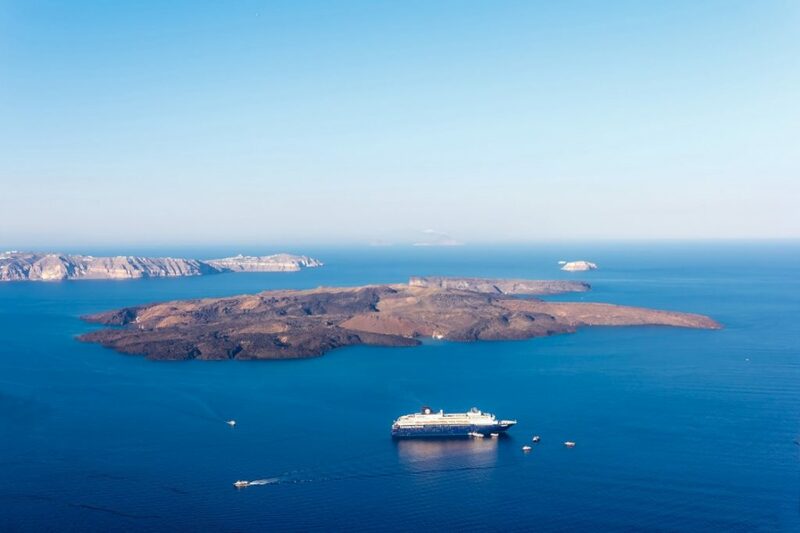 The oldest volcanic centers are located in the Akrotiri area, in the southwest Santorini, while 50000 years later between Thirasia and north Thera the volcano of Peristeri was formed. Other smaller centers were created too. The volcanic action formed a huge cavity into which the sea entered and which was named caldera (from the Italian word for “caldron”). 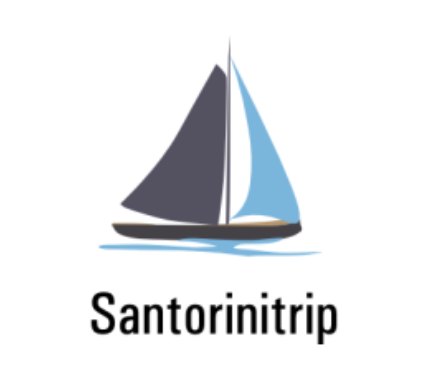 One of the strongest explosions took place in 1650 BC, when Santorini was still called Strongyli since it was a single island with a central caldera where the peak of the undersea volcano emerged. The precipitation of the volcano formed the current caldera where Palea and Nea Kameni were formed later.